Do you remember your childhood dream – to fly like a bird? Wind flow in the wind tunnel is so strong that you can lie down in it and fly without wings! You don’t need any previous experience. 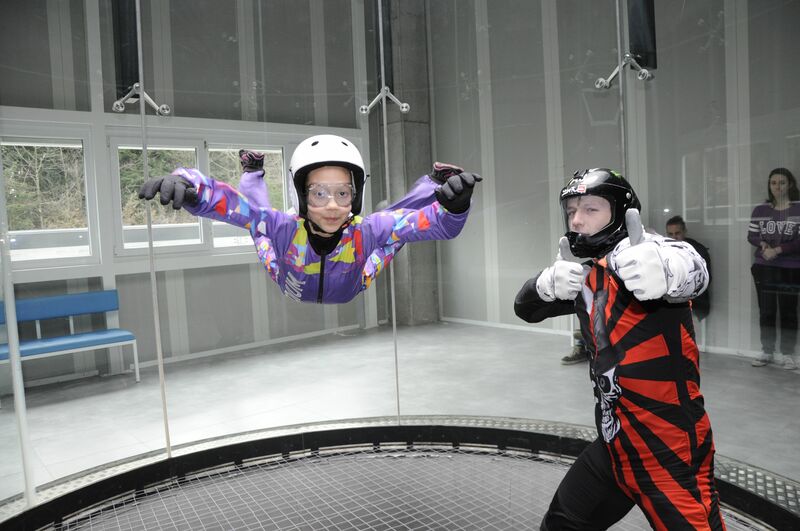 An instructor will be with you during your flight, holding you above the wind flow on a safe height. AERODIUM Logatec is a unique entertainment for all who are looking for unbelievable emotions roused by a free fall flight. It will blow your mind!